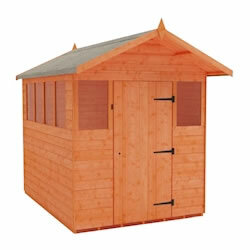 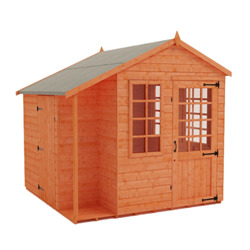 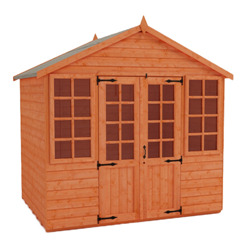 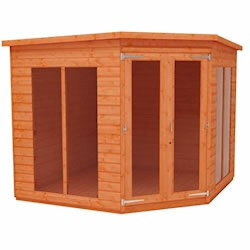 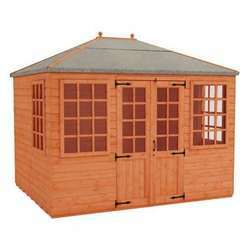 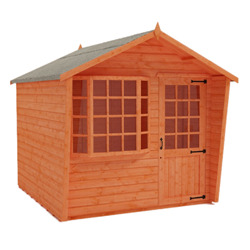 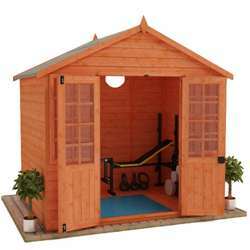 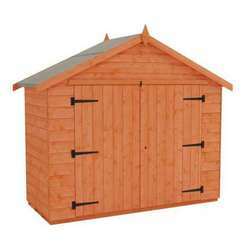 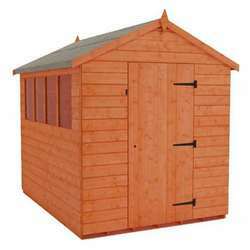 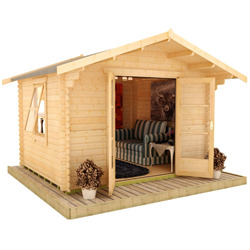 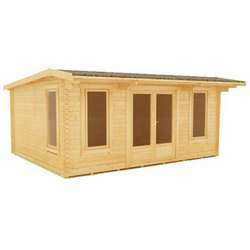 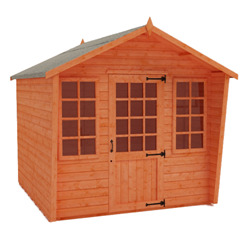 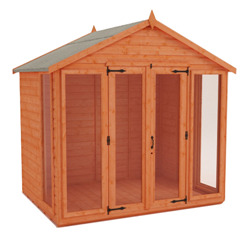 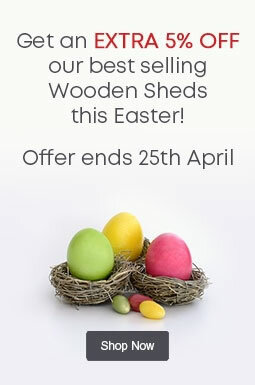 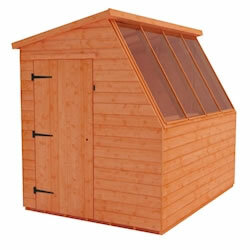 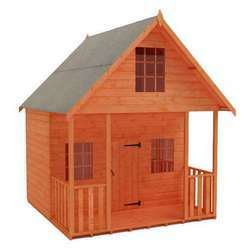 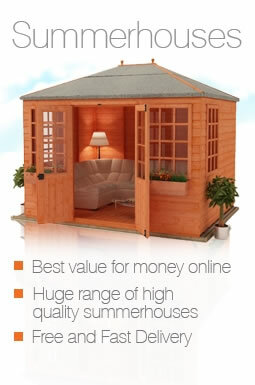 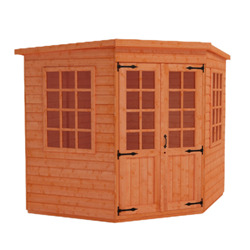 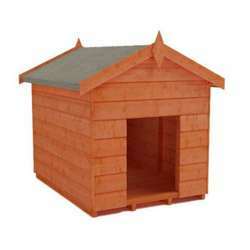 Buy your cheap 8x8 summerhouse from Tiger Sheds. We specialise in making high quality 8x8 garden sheds with a range of styles available. 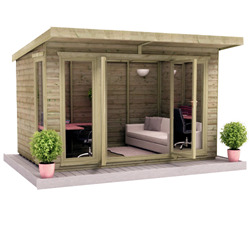 summerhouses are manufactured to the highest quality – with fully boarded roof and floors, extra thick cladding a framing, and high eaves these 8x8 sheds cannot be matched.